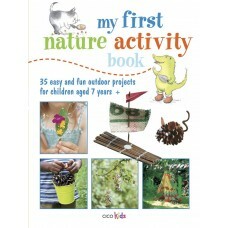 Discover the natural world with My First Nature Activity Book! 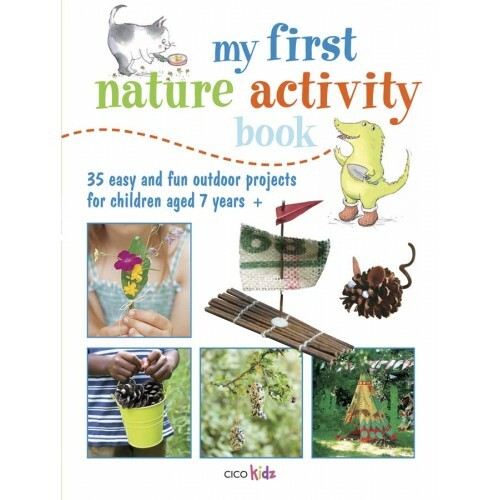 You’ll find lots of fun things to do in the garden and when you go camping, plus ideas for indoor activities with things you’ve collected while exploring. 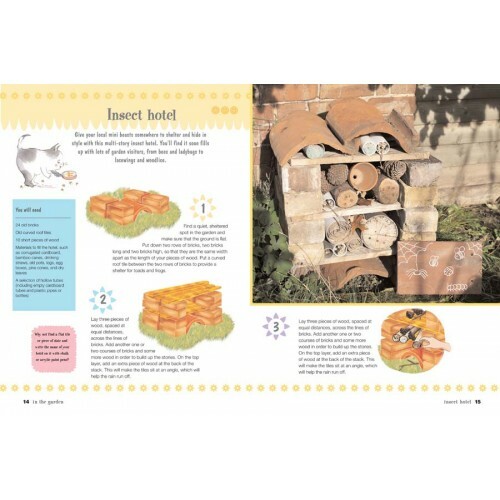 Start with In The Garden – build an insect hotel for creepy crawlies, create a wheelbarrow vegetable garden and make a mini scarecrow. Growing Fun has projects for plants that can be grown in small spaces, from growing a cress caterpillar in an old egg box on the windowsill to transforming your old rain boots into containers for tulips and daffodils. Then move on to Cool Camping, with simple recipes for campfire food, games to play and craft ideas, such as driftwood boats to race down streams. 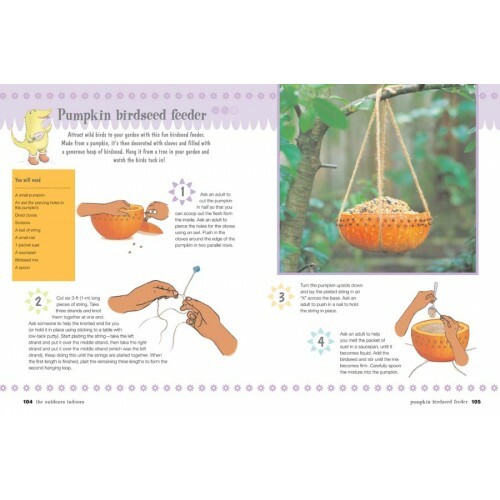 Finally, head to The Outdoors Indoors for things to do on rainy days - make a pumpkin birdseed feeder, butterfly shell magnets, and an autumn leaf picture frame.